There are few social-function archetypes more annoying than the overly territorial grillmaster. And yet, it’s hard to deny a perfect plate of ribs — and it’s those same possessive tong-wielders who tend to produce them. There are, of course, shortcuts — and spending a frankly absurd amount of money to get a grill that does the work for you is one of them. 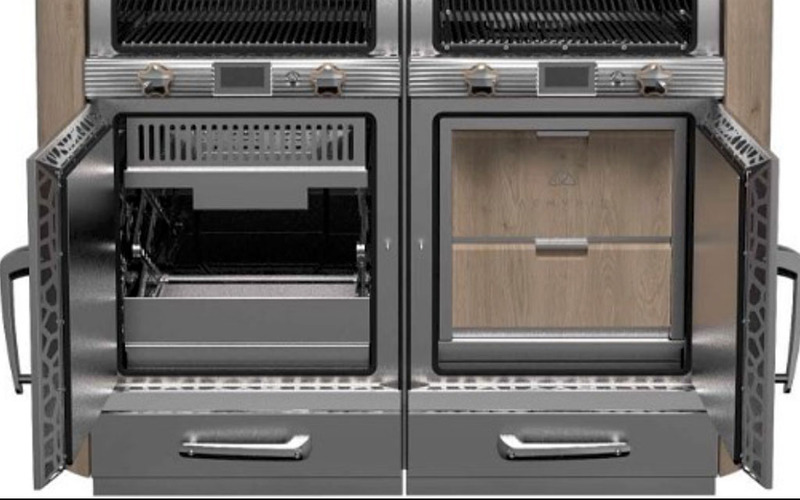 One such rig that comes to mind: Aemyrie’s bespoke, luxury Wood-Fired Oven. 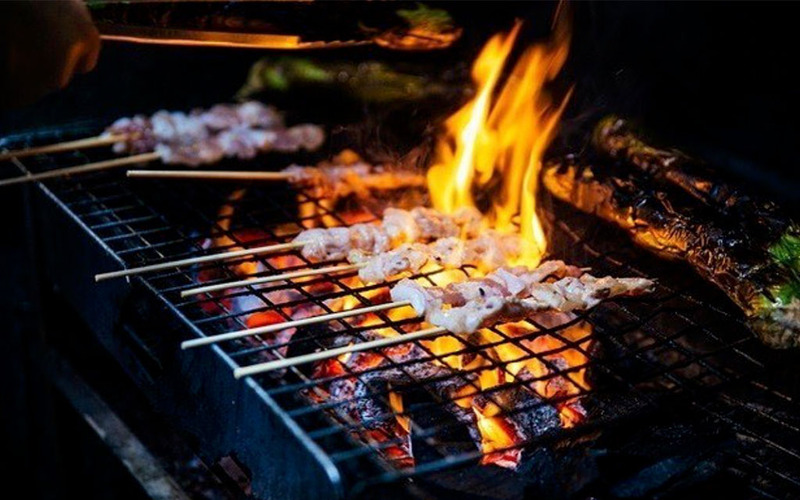 Aemyrie is an Old English word for “ember,” a fitting name for a UK-based team of grilling hardos and fine-dining gourmands, all committed to offering the best possible grill on the market. You’ll pay dearly for it — like $32,500 dearly — but if you’re not saving for a new car and want to elevate your outdoor cooking game overnight, this is one way to do it. 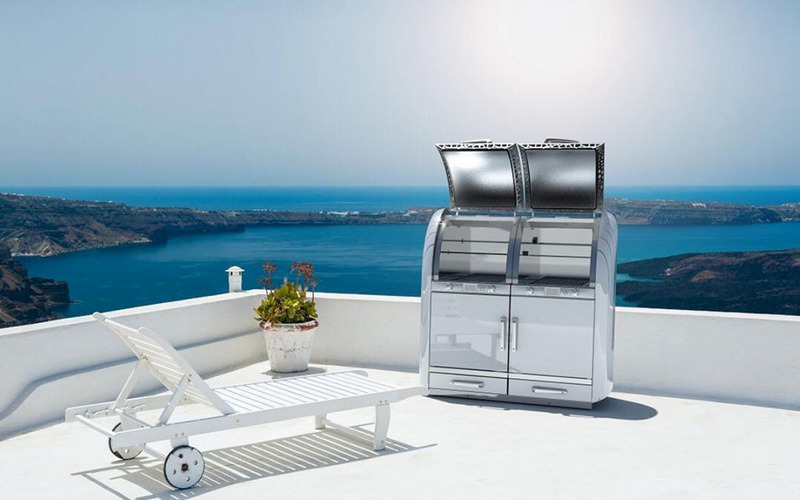 Putting to use NASA-designed tech called Aerogel, the grill can fire up to a blistering 662°F while retaining its safe-touch exterior. Its interior is self-regulating, meaning it will literally auto-adjust the temperature to properly cook the food, and the whole thing can feed up to 30 people at one time. Not to mention, the grill looks really cool. No two are alike, but each comes with a degree of wooden paneling reportedly inspired by 1950s cars traveling along the Italian Riviera. They stretch a little under five feet (both up, and out) and come with significant storage space beneath the ovens. For more information on commissiong a grill of your own, send an inquiry to Aemyrie.